Cactus Drilling contracted Benham to provide design and engineering services for the upgrade of its manufacturing capacity. 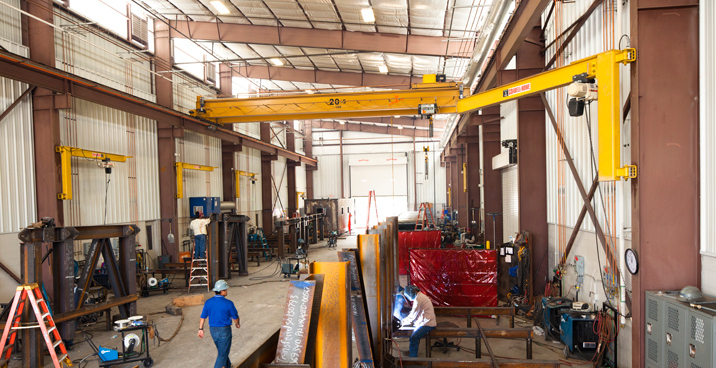 With the latest technology in drilling equipment, Cactus Drilling is one of the largest privately held land drilling contractors in the United States, with drilling rigs operating in Oklahoma, Texas, and New Mexico. 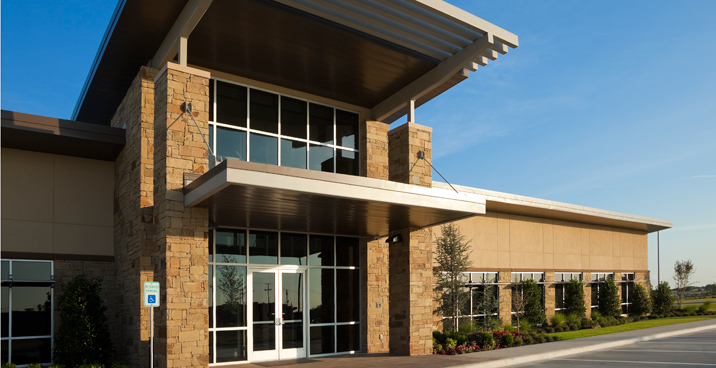 Benham assisted Cactus Drilling in evaluating existing facilities for potential lease and renovation – ultimately electing to build on an 87-acre parcel of land just west of Oklahoma City. 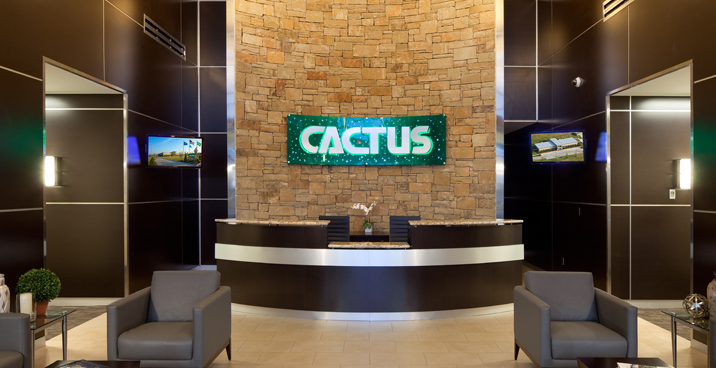 Our designers led meetings with production and office personnel to learn how Cactus operated in their previous facility and to discuss ideas for process improvement. 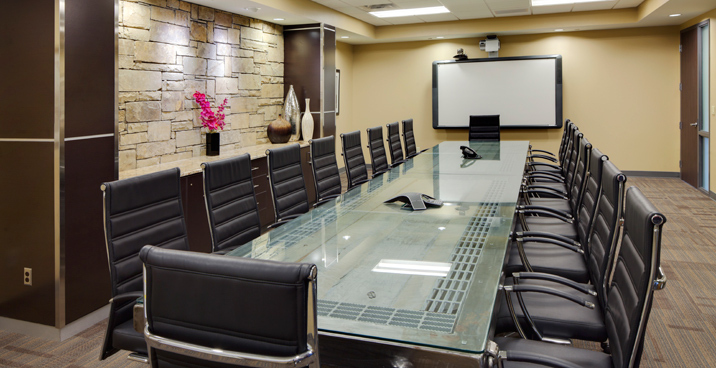 Through our application of open communication and gleaning details, space-by-space, we created a solution that aligned with our client’s goals. 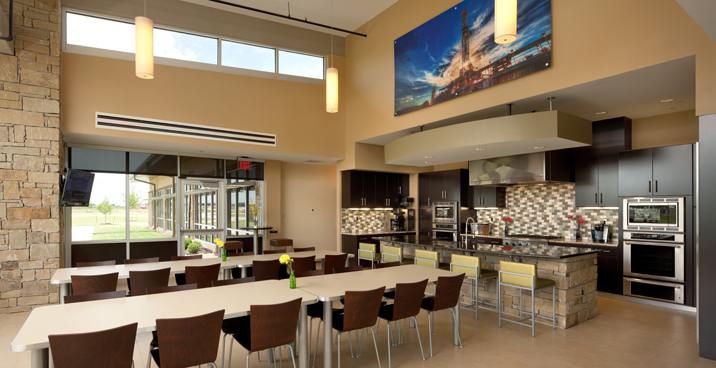 After meetings with Cactus, Benham delivered a project program and conceptual drawings that were used by the client for budgetary planning and employee review, followed by a collaborative process where an increasingly more detailed design was developed. 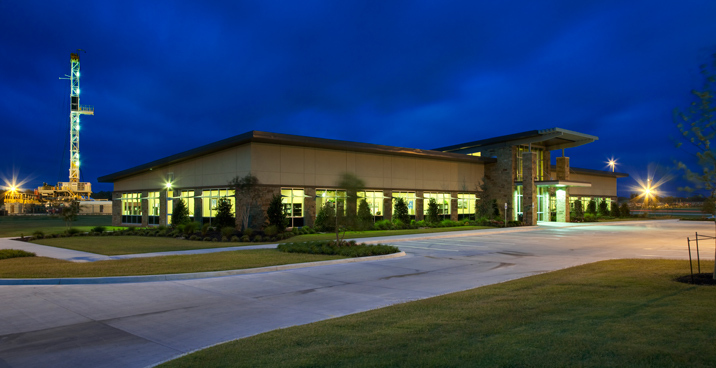 The result was a 14,000-square-foot office building for administration and management functions and a 32,000-square-foot fabrication facility used for producing new rigs, warehousing materials, and maintaining existing rigs in operation. The site also includes two drilling rig assembly pads, a fueling station, and various staging areas to support the two facilities. DesignBuild is a service mark of Benham in the U.S. and/or other countries.